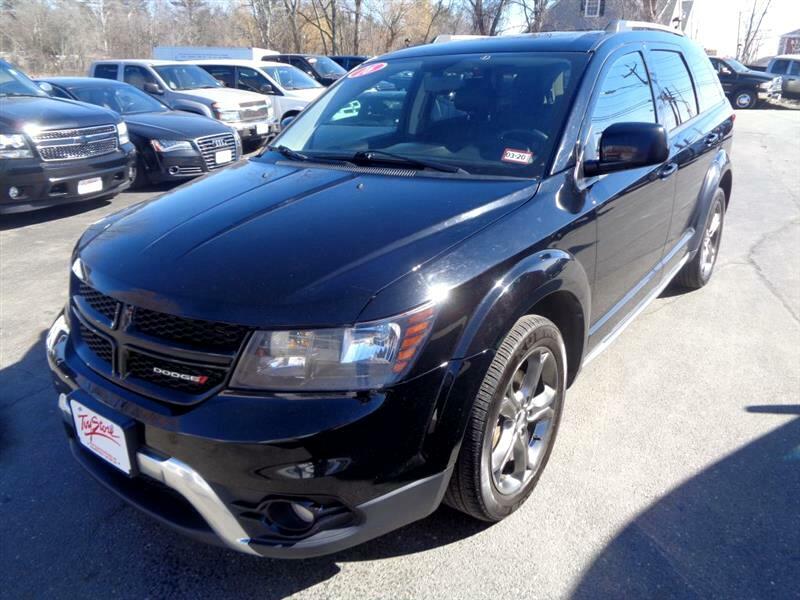 Visit Toy Store Auto Sales online at www.toystoreautosales.net to see more pictures of this vehicle or call us at 603-893-2253 today to schedule your test drive. Message: Thought you might be interested in this 2016 Dodge Journey. **O.A.T. (ON APPROVED TERMS) MUST QUALIFY FOR MONTHLY AND WEEKLY PAYMENTS WITH PROPER CREDIT APPROVAL. FILL OUT THE ONLINE CREDIT APPLICATION FOR APPROVAL! OR CALL AND ASK SEE IF WE CAN APPROVE YOU OVER THE PHONE (603) 893 -2253. ALL PRICES ARE SUBJECT TO CHANGE DEALER IS NOT RESPONSIBLE FOR DATA OMISSIONS OR ERRORS. PLEASE CONTACT DEALER FOR DETAILS.